The Institute has been organising a programme of monthly conferences on current issues in European competition law, for more than forty years. These monthly conferences, entitled «European competition law workshops», are organised by Professors Jean-François Bellis and Denis Waelbroeck. They consist of a discussion forum, focusing on interventions from different experts in the field, followed by a discussion with the participants. This year’s seminars will be dedicated once again to the study of different important developments in the jurisprudence of European jurisdictions, and the actions and politics of the Commission. 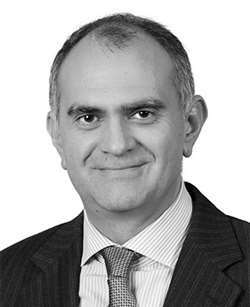 This session will be hosted by Dr. Assimakis Komninos, partner at White & Case. Here can be found the informations about the program and the registration form.